As the Ministry of Finance has decided not to provide corporate income tax priorities for enterprises listing on the stock exchange from January 2007, enterprises are rushing to list before the change. More than 50 enterprises are waiting for listing licenses, and securities companies are seeking to help them meet the deadline. Unlisted shares, including of banks, have become hot property and their prices are climbing. Currently, many investors are holding onto their unlisted shares while waiting for prices to rise. The price of SSI shares has been rising for a week though the company is not yet listed. SSI shares are changing hands for between VND70,000 and VND71,000 but higher prices are forecast for when the company officially announces its intention to raise capital. 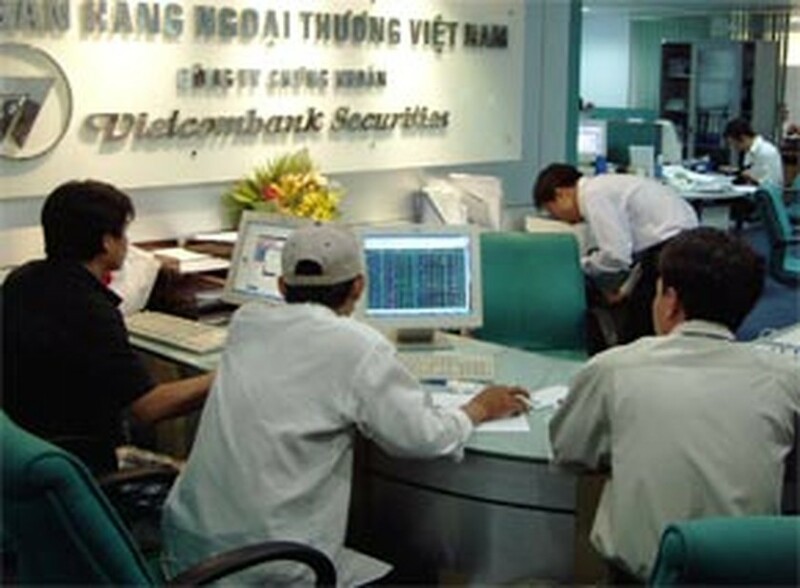 The price of the Asia Commercial Bank’s shares is also increasing as the Ho Chi Minh City-based bank is determined to list this year and is about to issue convertible bonds. Saigonbank, which also has plans to join the stock exchange, is another bank seeing a high price for its shares: VND12.5 million. 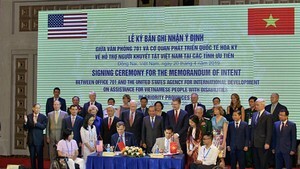 The Eastern Asian Bank, also based in Ho Chi Minh City, is trading at VND9.8 million but it too should get more expensive as the bank teams up with local and foreign companies. Eximbank shares are hot on the news that Singapore’s Temasek Holding is offering to buy a 10% stake of the bank, which is seeking strategic foreign partners. Eximbank is due to sell some stakes to foreign partners in May 2007. Shares of other banks like VP Bank and SCB are yet more targets of the investment community.